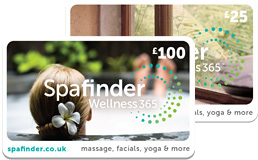 Personalise with a special message, then print or email a Spafinder Wellness 365 Gift Voucher instantly. The perfect last-minute gift! Post your gift card and make it extra special. For £3.95 more we’ll include a beautifully-packaged gift box with your order. Choose this option for a classic, elegant gift! 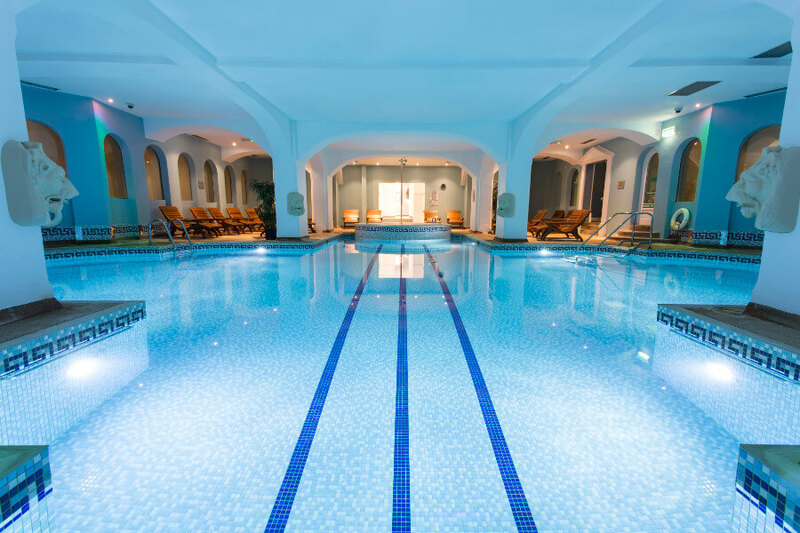 For some, a spa break is all about the rest, relaxation and quiet time, whilst for others, it needs the added bonus of a good giggle, dancing, music entertainment and make the most of every minute together. 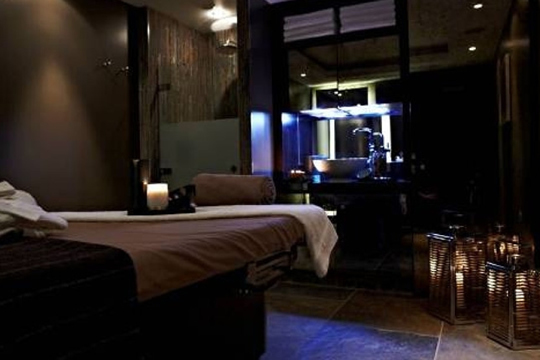 So if you’re planning a hen-do, a birthday bash or just want some time-out with your BFFs, Spa Breaks team of spa gurus are on hand to find your perfect pamper-fest at home or overseas. 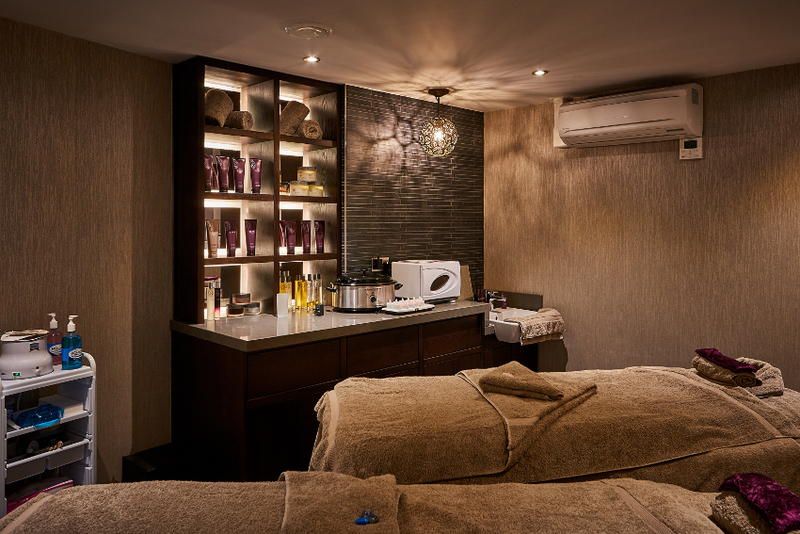 From organizing your perfectly timed treatments to cocktail making classes, they do all the legwork. All you need to do is decide where in the world you want to go and what vibe you’re looking for. 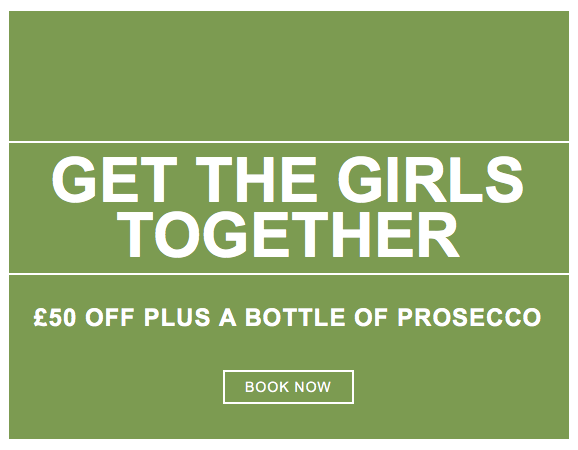 But it doesn’t stop there… if you book a group spa break with them now, not only will you get £50 off your booking, but you will receive a complimentary bottle of prosecco too. Let’s get this Spa-rty started!